When I was 15 years old my family visited a garden centre in Bath. On the day in December they were handing out helium filled balloons. My sister, our friend and I decided to grab one each. 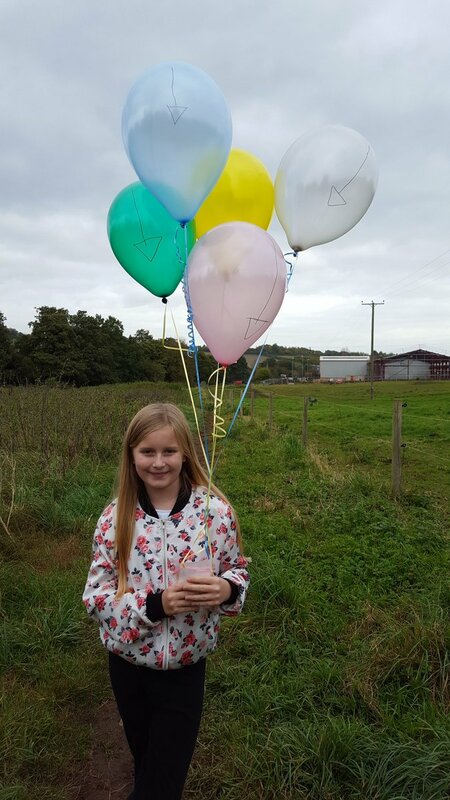 When we got home we decided to make labels with our addresses on, attach them to the string of the balloons and cover the labels in sellotape to make them waterproof. 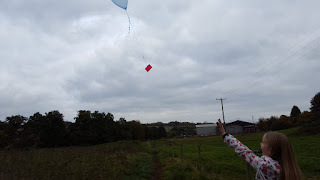 We then went out to our cul-de-sac and released them into the air. We actually found one of the popped balloons the next day over the field nearby in a tree but the other two went away and we didn't really think about them. Early March of the next year there was a knock on the door from a teacher from the local school which was on the road nearby our road which had a similar name. The teacher was holding a letter addressed to me. 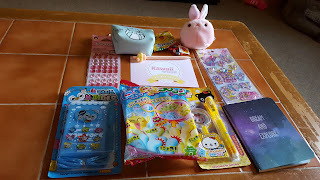 When I opened the letter I was amazed to see my balloon with my label in the envelope, a coin and a letter. I read the letter and it was from a young boy, aged 11, called Daniel. He had found my balloon near his home in south GERMANY! I was amazed that my balloon had travelled that far and that he had kindly looked up Bath on the map as I didn't think to include England on the label. He also sent me a lucky coin from Germany too. I think it was the equivalent to a penny over here. We wrote to each other a few times but he didn't know much English at the time so we stopped after about two letters. Sadly as the years past and I moved home I lost the balloon and label but I always tell the story of how my normal helium filled balloon travelled all that way. So today my niece Lilly and I decided to recreate it with five balloons and see if we get any replies. We went down to the local card/balloon shop here in Midsomer Norton and got 5 plain coloured balloons filled with helium. 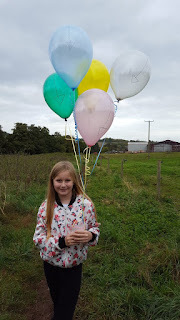 We came home and made a brand new gmail email account for the experiment and made the cards asking for people who find them to email us with their special numbers for each balloon. We stuck sellotape around the card to make them waterproof and attached them to the ribbon on the end of the balloon. We then walked over to the local field to release them. Due to it being a bit windy they got a bit tangled up on the way so it took us awhile to untangle them ready for release as we wanted them to go separately and the pink one got away first. Then we set about releasing the others one at a time. I did try and do a video but in the fluster of unravelling the ribbon it didn't work. We don't think the green one will get too far as it seemed heavier and a bit of a slow starter but it did eventually go up so who knows. 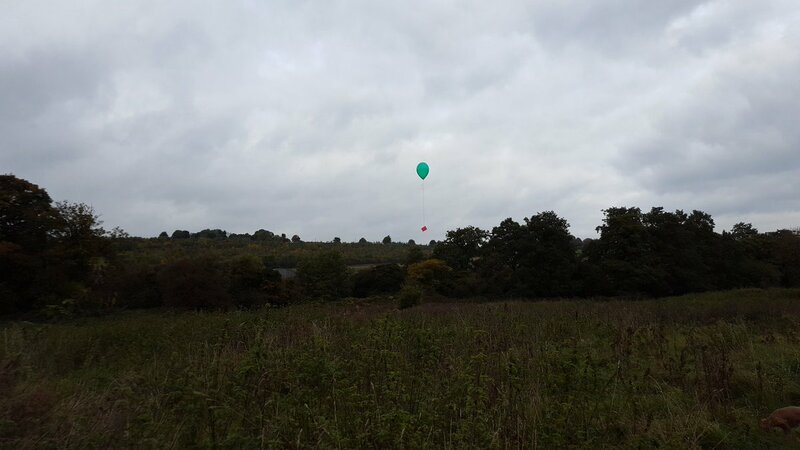 We really hope people find some of our balloons even if they only live nearby and it was great fun to do. If we get any replies we will definitely update our readers. You never know one of these could be heading over the sea to Europe! Fingers crossed! Our friends at Kawaii Box kindly sent us their September box to review for them and also one box to giveaway to one of our lucky readers. 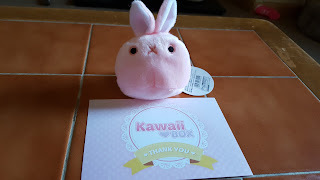 First up we have this really cute Rabi-Dango plush toy. It's a cute little rabbit and is so soft and little and even has a little bunny tail on the back. 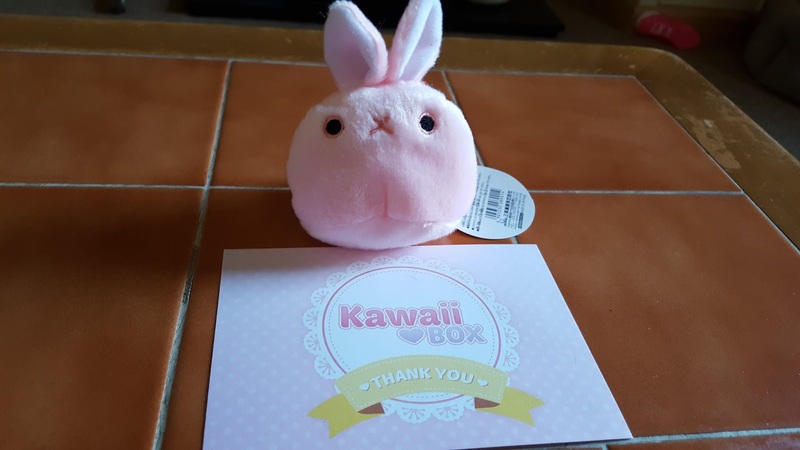 This was the first item that Lilly (my 11 year old niece) spotted in the box and wanted to get out. 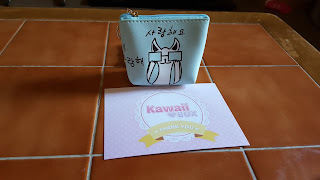 This little purse is so cute with a cool cat design on the front. 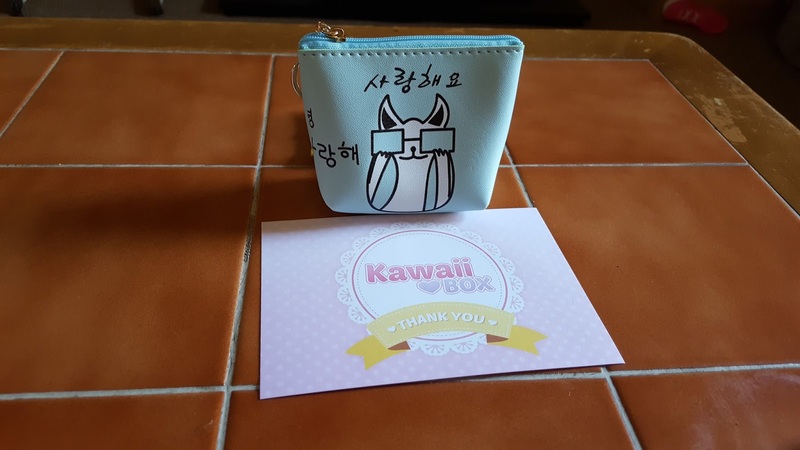 We couldn't read the writing on it but luckily Kawaii always sends us a list of what's in the box so I believe it might read "I Love You". The purse is really cute and Lilly is going to use it for her change to take on holiday next week. Next up we have the absolutely adorable Happy Day Notebook Set which has a cute little penguin on the front (I love penguins) and what looks like a little onion. The notebook is in a little blue case and when opened the paper has a cute penguin design on. 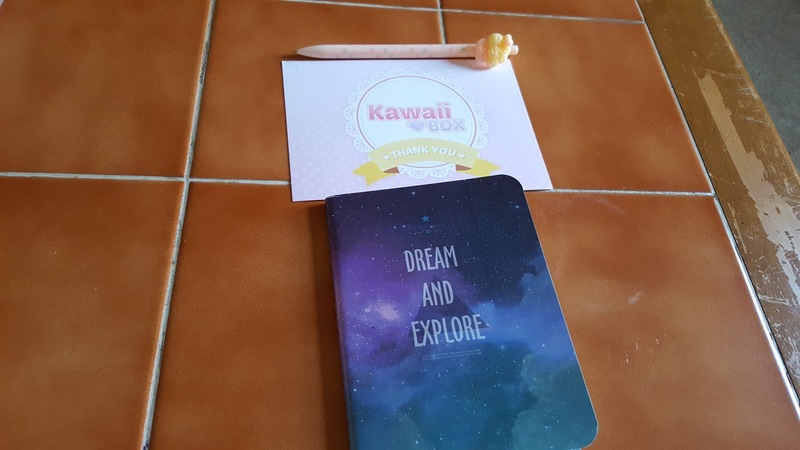 It comes with a little pen and some cute stickers. Then we have the Invisible Secret Pen Set this is ultra cute too. You write with the pen end and it's invisible but on the other end of the pen there is a light so that when you shine it on your writing you can read it. It also comes with a little magnifying glass. We love it! Our next item is the pastel cupcake pen which has a cute little plastic cupcake at the top of it. It's actually a pencil and really cute. 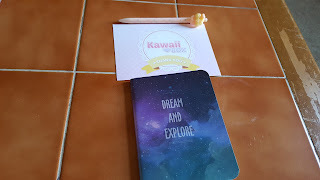 We also received a Dream and Explore notebook which is great. We love little notebooks for writing lists and notes. Next up we have a really cute little set of hair bands which have little hearts on. We love these as Lilly wears her hair up so we will definitely use them. 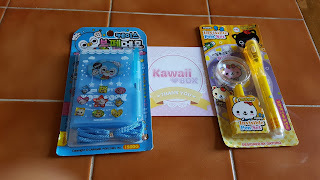 We also received two lots of stickers. 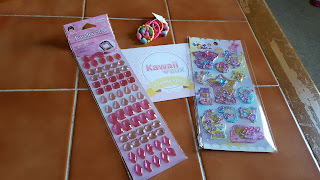 The Diamond Deco stickers are really nice and shiny and remind us of gems but our favourite are the Sweet Animals Sparkle Stickers. They have really cute designs and have raised plastic windows which contains little balls. We love how cute the animals are. And finally the candy. 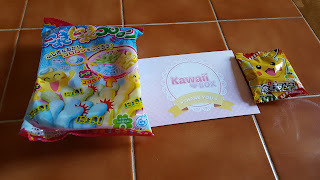 First up the Pokemon candy which has a cute Pikachu design on the front which we think is awesome especially as I love playing Pokemon Go, the sweets tasted nice too, they were pineapple flavour. 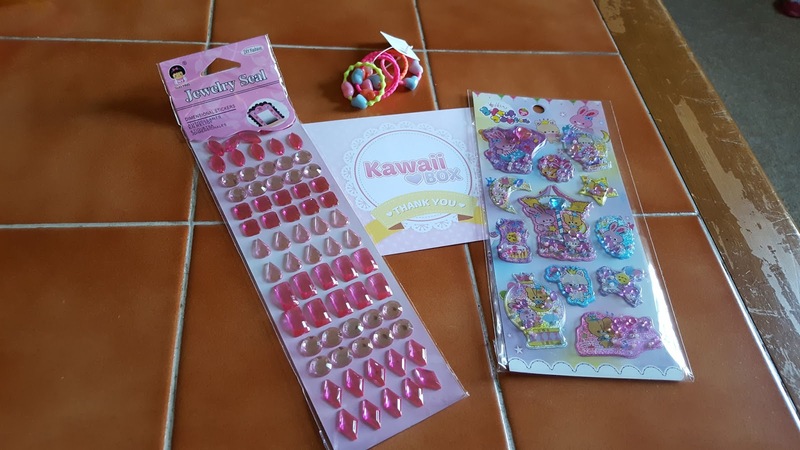 We were very excited to see a DIY candy kit in the box as we love them and don't have anything like it over here in the UK. 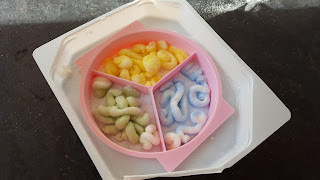 After a bit of searching online we found instructions of how to make the candy. Basically it comprises of tipping out the powdery pouches and adding a bit of water and doing a bit of mixing. Here is a picture of how the candy turned out. It tasted really nice, we particularly liked the yellow section. As I am down visiting my niece Lilly at the moment we thought we would also do an unboxing video as well. You can watch our video here. Disclaimer: The Kawaii Box was sent to me for the purposes of this post. All opinions are my own. 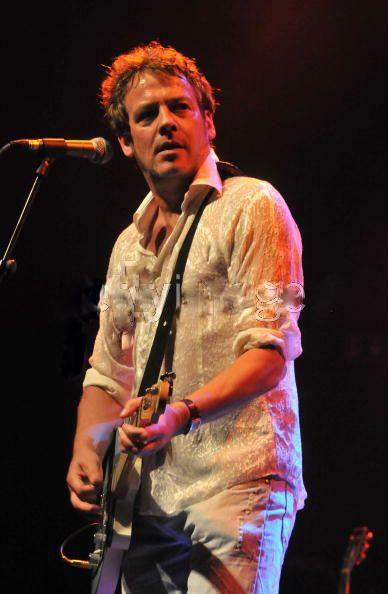 On 20th September we lost a true gent, a talented and beautiful singer. Aged just 60 he was suddenly taken away from this world. Here are my fond memories of the legend, Billy Franks. I first came across Billy in 2001 when his music was featured on my local radio station Bath FM. I remember hearing him and thinking 'wow he sounds great'. So I did a bit of searching online and managed to get in contact with him via email. Billy was so kind he sent me some of his cds to listen to and I discovered what a truly talented singer and song writer he was. Billy and I kept in contact online regularly (thank God for the internet) and I decided to create a fan forum dedicated to him. At the time forums were the place to connect with people rather than Facebook and Twitter. It was really lovely to chat to his other fans and find out more about Billy. Way back in the 80s when I was still a young child Billy was in a group called The Faith Brothers. This was part of Billy's history that I knew nothing about and it was great to hear other fans and friends stories from back then. It also made me realise that I must be one of his youngest fans. I continued listening to Billy's songs a lot over the years including trying to help spread the word about his talent especially around the World Cup 2010 when we tried to get his song 'The Beautiful Game' out there. Whilst Billy has always had a good loyal following he never seemed to get the recognition that he truly deserved for his music. 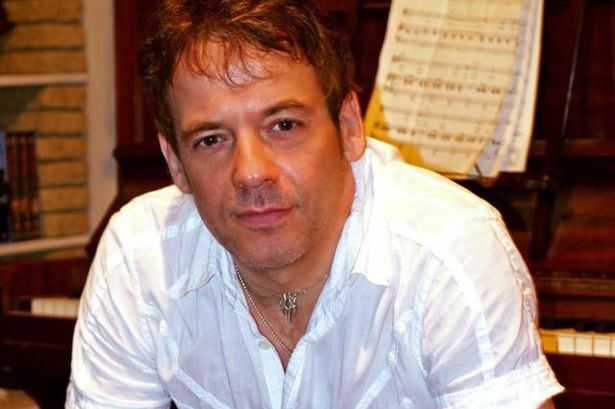 He wasn't like the manufactured music that you hear so much of these days he had the talent where he could sit down and write his own music from scratch and his music is heartfelt and catchy. I have this annoying habit of singing out loud when out walking the dogs with Neil and quite often it would be Billy's songs and Neil would say "Whose song is that?" and I would reply "Billy Franks." My personal favourite songs of his are 'Sleep A Little Easy When It Rains', 'I Wanna Be Your Country', 'All Mine' and 'Just' - I think I chose these songs from his album "Genius and Grace" because it was the first album he sent me so I have listened to it a lot. From what I read about Billy and have seen in videos of his gigs he was always a great story teller too. Sadly I never got to see Billy live or even meet him despite our online friendship of 15 years. It is my biggest regret. Billy wasn't only a talented singer but he enjoyed acting too. When he was young he was in a film called 'Melody' starring alongside Mark Lester and Jack Wild. I went out and found a copy of the film which was really sweet about young love. He also starred in films directed by his good friend Mick McCleery including 'Track 16' which was a thriller/murder mystery film with Billy playing the main character Paul Matthews. Billy also wrote the sound track for the film. Again some very catchy songs in the film including 'My Best Friend Stole My Girlfriend' and 'The Girl Of Your Dreams'. Mick kindly sent me a copy of the film which I really enjoyed. And in 2008 his friends filmed a fantastic documentary called 'Tribute This' where they travelled all over the world trying to get famous singers (ie Rod Stewart, Bryan Adams etc) to perform a song on a tribute album for charity full of Billy's songs. Could they get these celebrities to sing on an unknown singers tribute album? you can find out in the video below. I thought the it was such a great idea and the adventures they had were awesome. I watched the documentary for the first time this week it made me laugh and it made me cry. The friendships that Billy had were so special. Billy was so kind and over the years did a lot of charity work too helping others in need. He was always willing to help where he could. He was an inspiration.